To start things off on the right foot, our monthly outfit round-up is a little more boundary-pushing than usual. 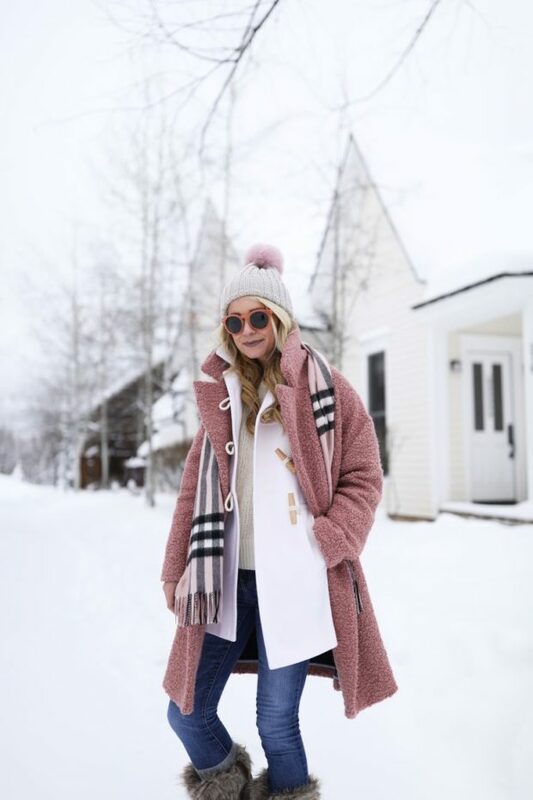 Ahead, you’ll find 20 looks that feature creative layering, loud pattern-mixing, and a bunch of other inventive pieces and styling tricks you may have never considered embracing. 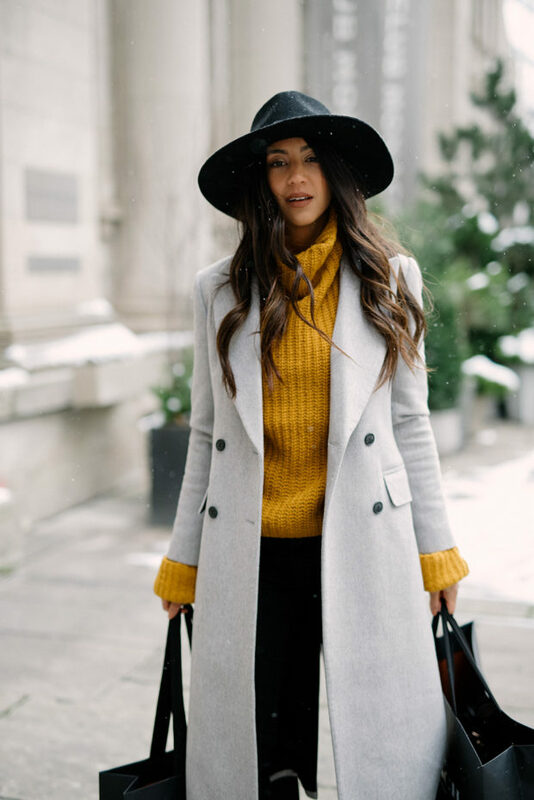 Since you likely find the brilliant outfits of stylish civilians as fascinating as we do, we to bring you a street style slideshow of giant proportions. Click through for our favorites, and let us know in the comments which ones you’re planning to copy.